CLOSEOUTS. 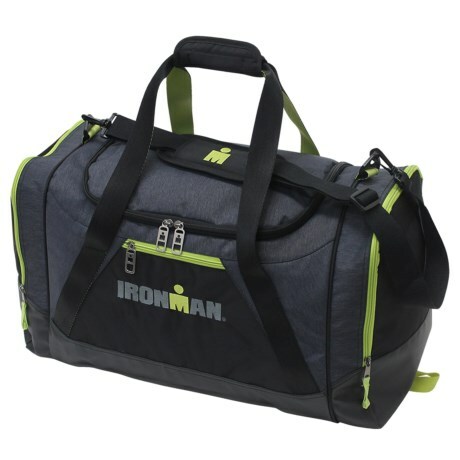 With heavy-duty construction and a spacious main compartment, this Ironman Sport duffel bag stores anything and everything, and is ideal for camping, day trips and as a carry-on. Available Colors: LIME, RED.